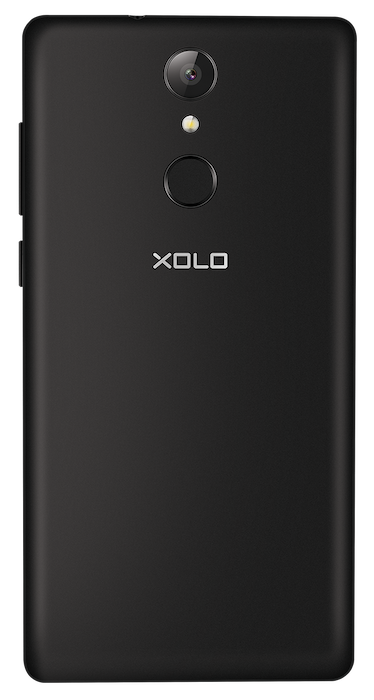 Xolo Era 3X, the elder sibling, sports a 5-inch HD IPS display at 1280×720 pixels with 2.5D curved glass and Gorilla Glass 3 protection. The 3X is powered by a Quad-core MediaTek M6737 processor and runs on Android 7.0 Nougat out of the box. There is 3GB of RAM and 16GB of storage that is expandable up to 64GB via a dedicated microSD card slot. The phone features a rear-facing fingerprint sensor and comes equipped with 3000mAh removable battery. In terms of optics, the device packs a 13MP rear camera with LED flash, HDR, and burst mode. A 13MP selfie camera with moonlight flash is there on the front. 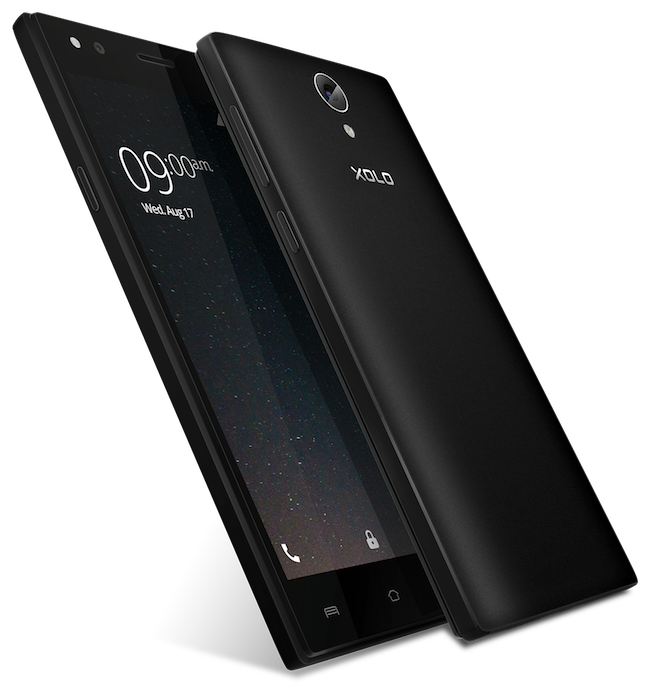 Xolo Era 2V with a soft matte finish back sports the same 5-inch HD IPS display. Under the hood, the 2V is powered by a MediaTek M6737 processor, 2GB RAM, 16 GB storage (expandable up to 64GB) and runs on Android 7.0. A 13MP camera with selfie flash is there on the front whereas an 8MP rear camera sits at the back. At the back, it features a fingerprint sensor and comes with a 3000mAh removable battery. 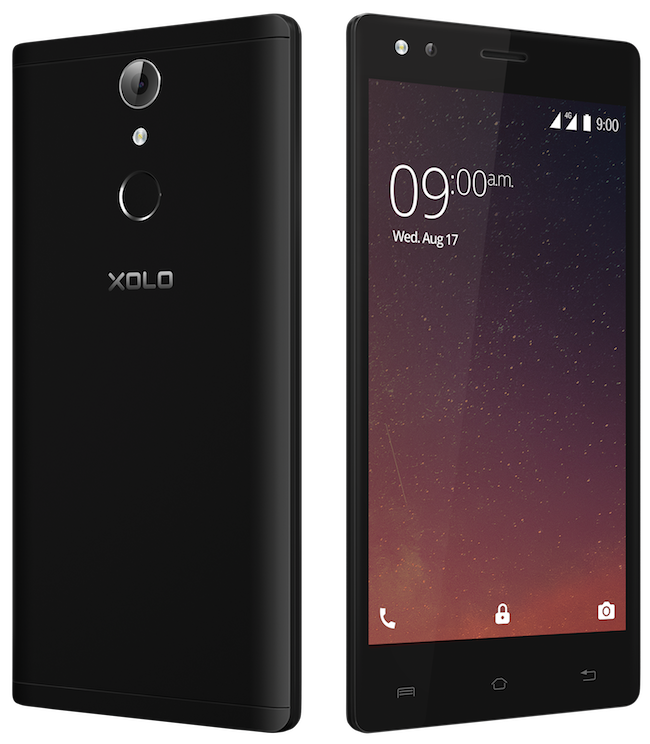 Xolo Era 3, the lowest priced phone in the series, features a sandstone-like back cover and packs a similar 5-inch HD display. The phone is powered by a Quad-core MediaTek M6737 processor and runs on Android 7.0 with August security patch. There is 1GB of RAM along with 8GB of internal storage that is again expandable via a microSD card. It comes with a smaller 2500mAh battery and there is no fingerprint sensor onboard due to lower price tag. The Era 3 sports a 5MP rear camera and an 8MP front camera with selfie flash. All the devices offer Dual SIM functionality and support 4G VoLTE. Speaking of colour options, the Era 3X and Era 2V are available in Black while the Era 3 comes in Grey as well as Black colour.